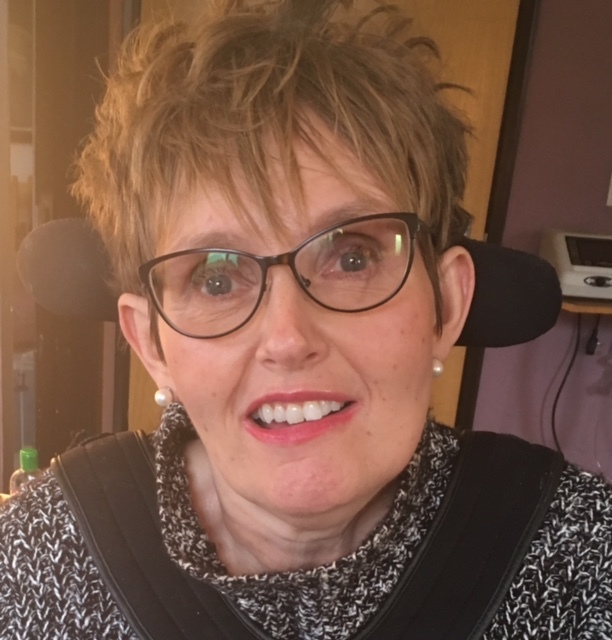 Henny's Chiltern MS Blog: Do Carers Really Care ? Do Carers Really Care ? This somewhat depends on who your carer is. For it might be a spouse or another close relative. In this sense then of course the answer is yes, they care because they love you. Except they didn't choose this role any more than you chose to have MS. In that sense the relationship becomes complicated: there is perhaps a little guilt on your part, that if it was not for you they would not have to live a life of endless [cancel selection often exhausting] service, and a little suppressed resentment on their part for the same reason. If this does not apply to you then I take my hat off to you and shout ‘hooray’ for you are the exception to the rule. Many partners are never honest enough with each other to risk admitting this. I know that it's a complication that certainly destroyed my own marriage eventually [but that's a whole other blog]. I took the decision that I wanted my children to have a childhood rather than become my carers, and so for years they were not involved in my care. I like to think that they therefore had a relatively normal childhood. Except this put extra pressure on my husband, which then took its toll. [There ain't no such thing as a free lunch]. Then there are the kind of carers who are employees, but even here there can be complications. The ground between employee and friend can become somewhat grey, for example, when is a favour a favour and when is it just taking the Mickey and going one step too far? This can raise constant questions. Personally I have had a couple of highly successful relationships with employed carers in the community [these people are still friends] and some not so successful. We place these people in a position of ultimate trust; we trust them with our possessions, our homes, our families and of course our persons. It can be tremendously painful if that trust is broken: I once suffered a significant theft and was forced to involve the police. I never did find out who the culprit was, but certainly relations with carers were never quite the same and eventually soured altogether. And then there are the type of carers who are employed by institutions such as the nursing home where I live. These, I have discovered, are a totally different breed. Yes they care enough to do a difficult and demanding job for just the minimum wage; they have to buy their own uniforms and their own meals, do not get sick pay and the bare minimum maternity leave, are put on probation after too much sick leave [the list goes on]. And yet they love their jobs. The vast majority of them are thoroughly lovely people but there is a minority whose motives are not so snowy white. They seem to love how their role puts them in a position of authority over another [weaker] person, just a little bit too much. I feel a little uncomfortable around such people and tend to become very aware of my own vulnerability. Yes we have all heard the horror stories about what goes on in some care homes; I guess it is this type of person to whom that kind of behaviour becomes attractive. If any one should ever find themselves in a vulnerable position in this kind of scenario then you need to contact the police or visit WWW.witnessconfident.org to communicate with the police in confidence. And of course inform your social worker. Everything seems to be the wrong way round. It is as if these occupations are still being treated as ‘women’s jobs’ as they were at their inception and therefore lowly and menial. It’s high time things caught up now that we are in 2014. Society always seems to place the most important jobs such as teaching, caring for children and caring for the sick and disabled at the bottom of the heap. So is it perhaps society that does not care?